Retroblog: The sounds of 2016. Throughout this year, we worked to improve both the developer and user experience of AudioCopy. We updated the AudioCopy SDK twice, improved stability, fixed a few bugs, and added the convenience feature to let you swipe on any folder or sound pack to delete it. Don't forget to update AudioCopy to Version 3.4.1! 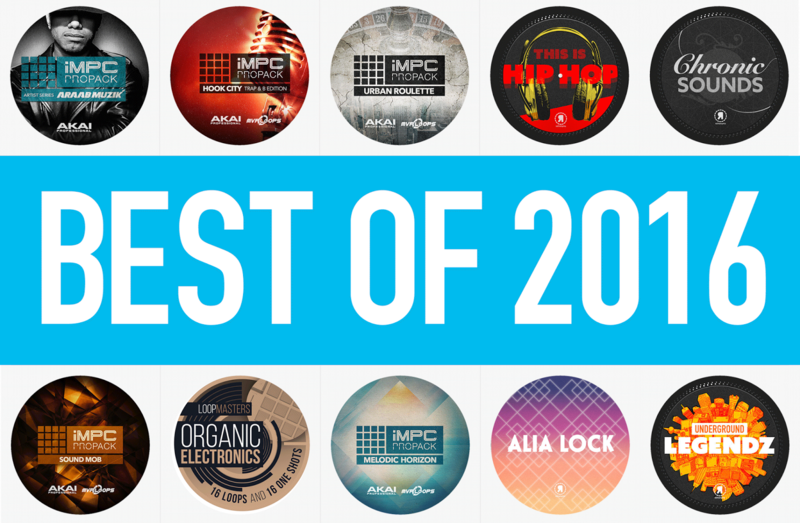 2016 was an exciting year in the Content Store, with over 40 new sound packs released. With the summer launch of Hook for iPad and iPhone came the introduction of Hook-enhanced sound packs in AudioCopy. These packs are designed to lay out perfectly when they're pasted into Hook. We took a look at your 10 favorite packs and we're excited about the results. 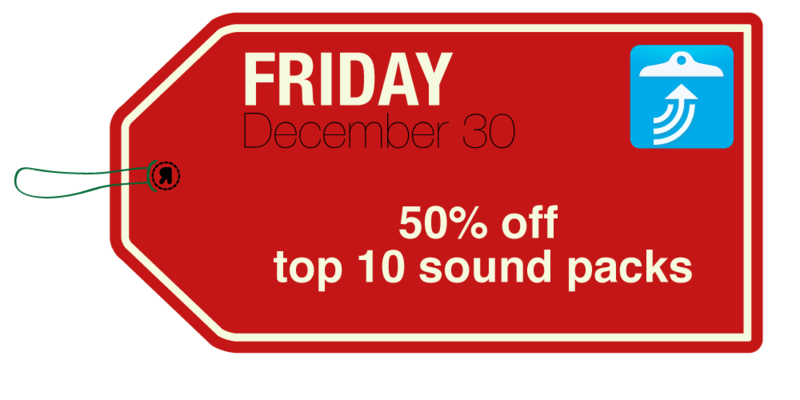 We're offering all 10 of these packs for 50% off until December 31st, 11:59 PST. We're thankful for you and your support this year. Thank you for using AudioCopy to record, share, and copy/paste audio in 100's of compatible apps on iOS. We're excited for what 2017 will bring.